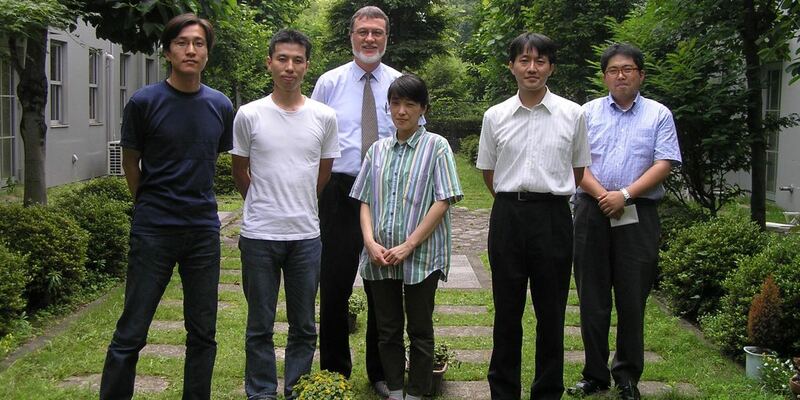 Dale teaches theology part time at Japan Bible Seminary (Tokyo) and ACTS Seminaries (Canada). 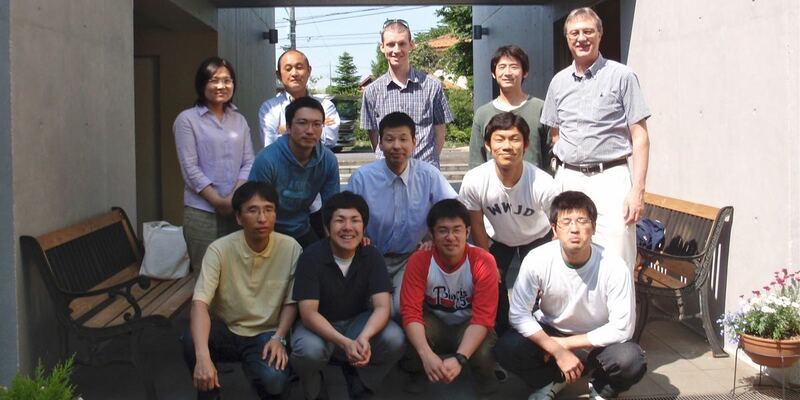 He has also taught at Tokyo Christian University. In addition, he sometimes publishes articles at the interface of theology and mission. Click here to view Dale's curriculum vitae (academic profile). 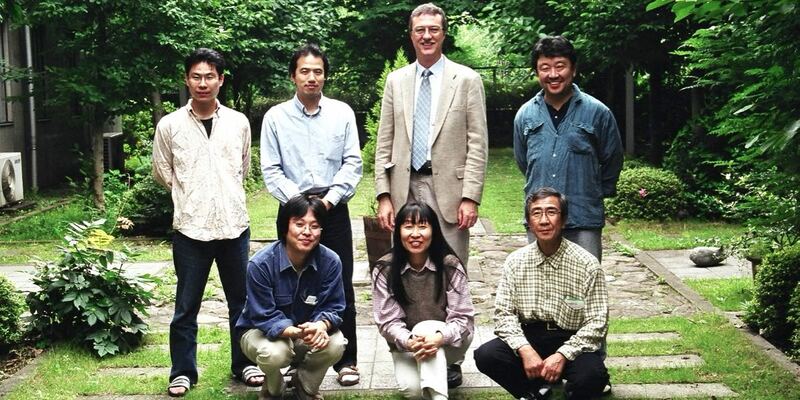 Dale has been teaching Contemporary Theology in Japanese at Japan Bible Seminary since 2001. 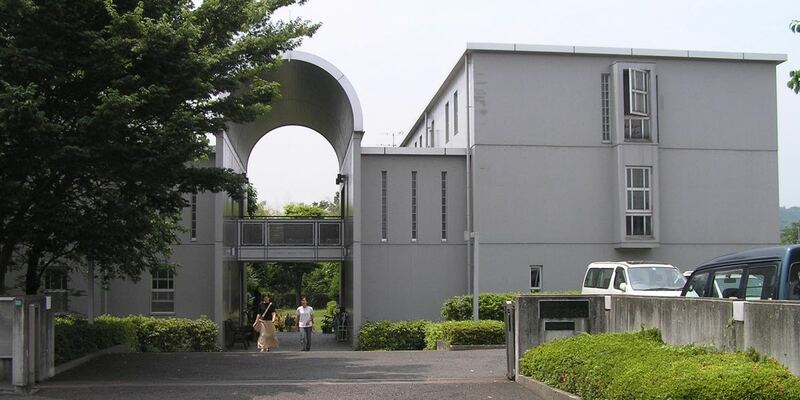 JBS is an evangelical non-denominational seminary in western Tokyo. 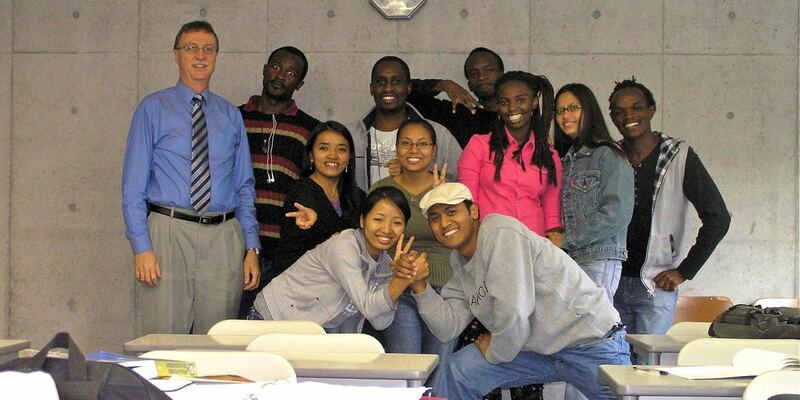 Its purpose is to train students to serve the Lord both in Japan and abroad. 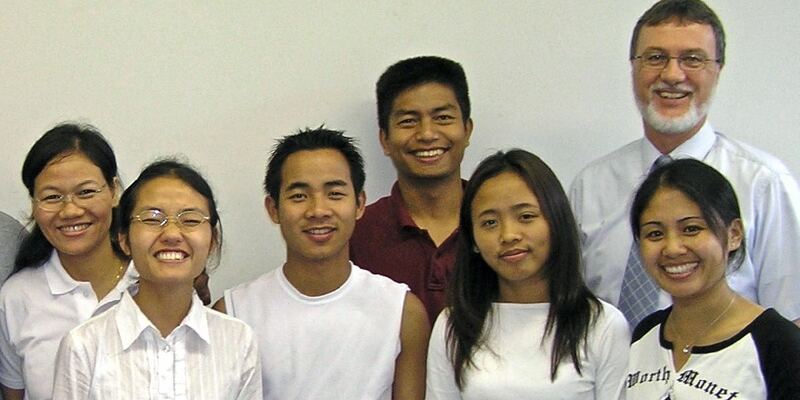 Since its beginning in 1958, around 600 students have graduated, of whom more than 90% have been engaged in full-time Christian work, including foreign mission work. JBS is particularly known for its commitment to a thorough knowledge of the Bible in its original languages. This emphasis is complemented by a close involvement of the faculty with the student body. In 2016 Dale began teaching Church Planting Theology at ACTS Seminaries every other year, live-streamed from Tokyo Multicultural Church. 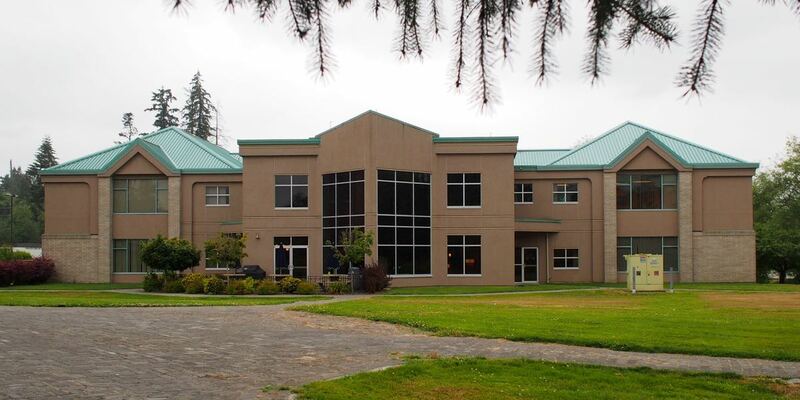 ACTS stands for “the Associated Canadian Theological Schools” of Trinity Western University in greater Vancouver, BC. It is a partnership of four distinct Canadian seminaries working together to form and equip men and women to serve God in the church and the world. Four seminaries— one mission. As a missionary theologian, Dale sometimes publishes articles at the interface of theology and mission. He is particularly interested in writing on themes that encourage theological reflection about church planting. His goal in such writings is to encourage both himself and other cross-cultural church planters. 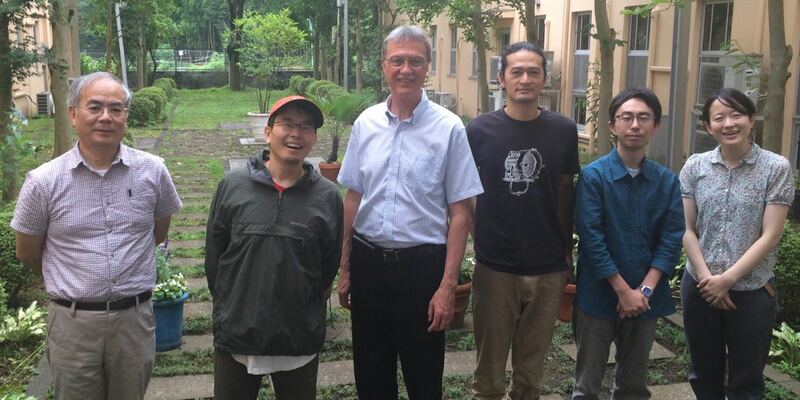 He is in discussion with Zondervan about publishing a book, tentatively titled God’s Ecclesial Mission: Theological Perspectives on Cross-Cultural Church Planting. But time for such a writing project is hard to find. See his iTheology.net for some of his published articles. Below are links to a few of his articles found on that site. ”Missionary Primer on Contemporary Evangelical Theological Methodology.” Japan Harvest, Vol. 58, No. 3 (Winter 2007), 16-20. “Mission Confusion.” Japan Harvest, Vol. 60, No. 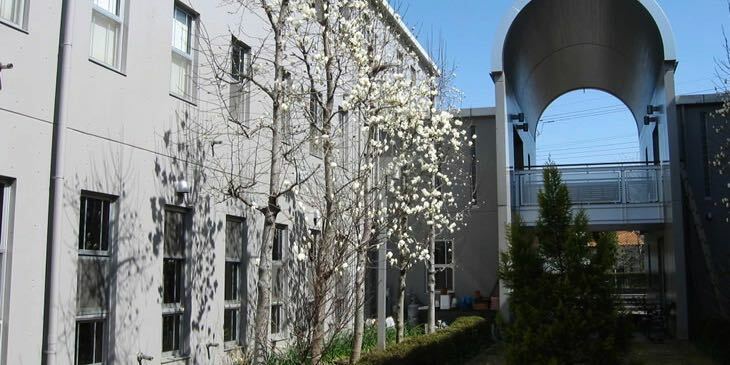 4 (Spring 2009), 14-17.